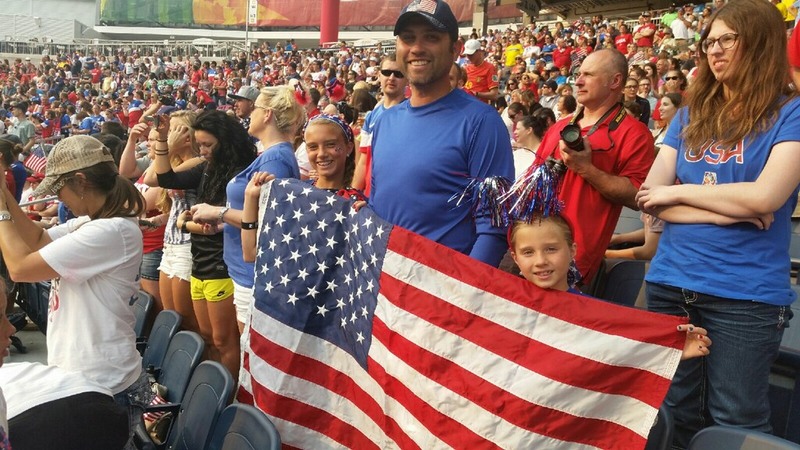 The Martins U12G and U10G and Coach Andy – Support the US Women in Winnepeg for the first 2 Group Games. The U.S. Women’s National Team is assured advancement to the knockout stage if it finishes Group D in first or second place. If the USA finishes second in Group D, the team would play Brazil on June 21 in Moncton. http://www.foxsports.com/foxsportsgo Women’s World Cup online – if your cable provider supports – also check the smartphone app.